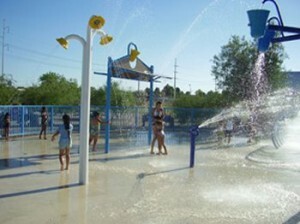 Spray Park offers the latest in spray arches, water geysers, and many other water features. open for the summer season beginning April 19, 2014. 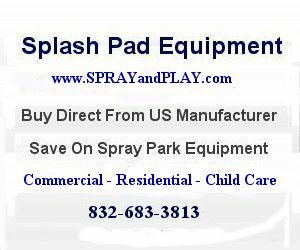 This entry was posted in Arizona and tagged Arizona, splash pad, spray park, sprayandplay, Tucson, waterplay. Bookmark the permalink.